Plan your Next travel destination to Glasgow !!! Glasgow is the largest city in Scotland. Almost 25 years after being named ‘European City of Culture’, Glasgow’s arts and culture scene continues to blossom. In 2016 National Geographic Traveler Glasgow was named in the top 20 ‘Best of the World’ destinations. Glasgow was also been voted the ‘friendliest city in the world’ in a Rough Guides poll. It has been named a must visit destination by publications like the New York Times and The Guardian. It has world-class architecture, exciting nightlife and excellent shopping. 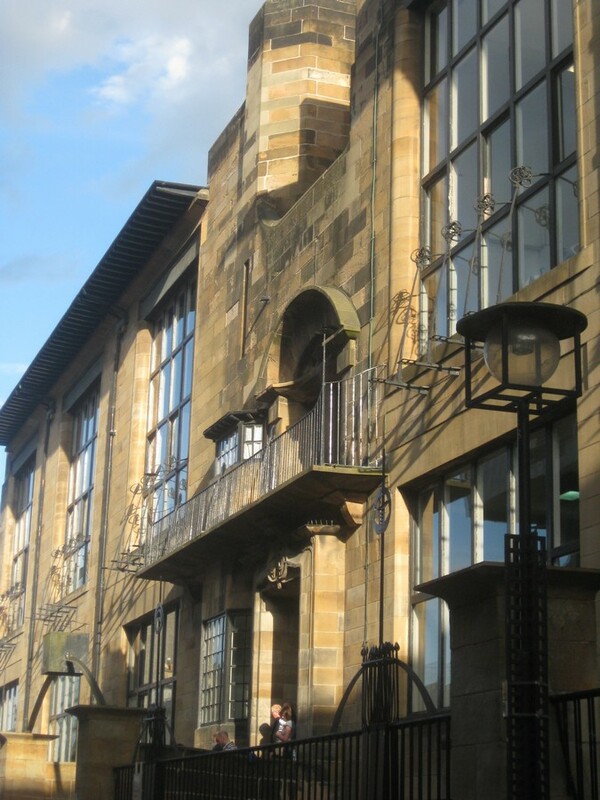 It has a wealth of architectural interest from Rennie Mackintosh’s School of Art building to Alexander ‘Greek’ Thomson’s buildings. The city’s renowned for its remarkable museum, including the Kelvingrove Art Gallery and Museum. It was voted 2013 European Museum of the Year. E-architect organise architecture walking tours of the city and this building is consistently a talking point on the trips. 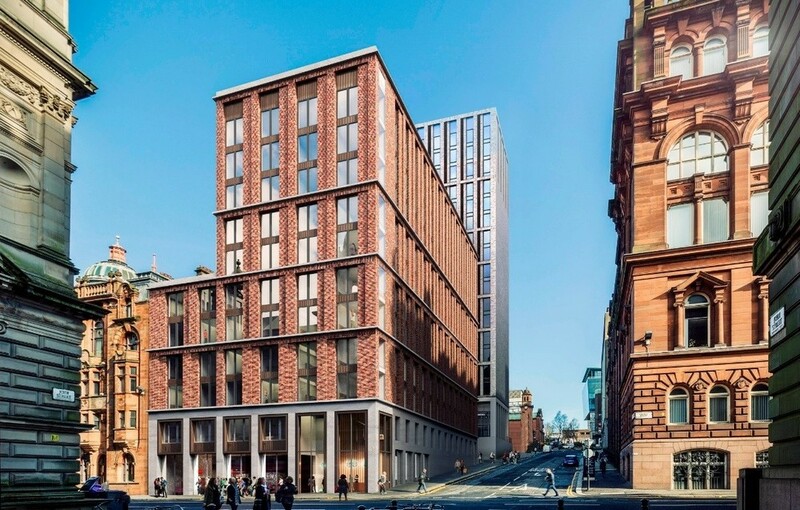 Other interesting buildings you should see include Glasgow Cathedral, City Chambers, House for an Art Lover, the Science Centre and the historic University of Glasgow. The Mackintosh House – a recreation of a former home of this amazing architect – is an intriguing ‘museum’ to visit. If you have time to explore the country near Glasgow then there are ample castles, distilleries, tranquil lochs, outstanding golf courses just a short journey away. Glasgow is known UNESCO City of Music. SSE Hydro is an indoor arena in Glasgow which is the third-busiest music arena. The main music venue is ranked in the top five best arenas in the world leaving behind New York’s iconic Madison Square Garden. In Glasgow sometimes you can experience all 4 seasons in one day! 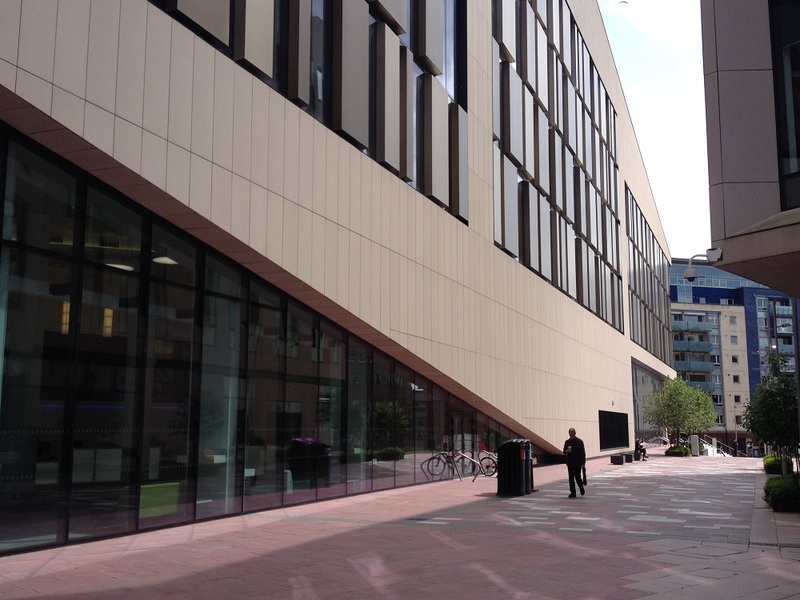 Glasgow is one of the milder areas of Scotland, it experiences moderate climate. The springs are from March to May. The climate is normally pleasant and mild. In summer’s the weather changes seasonably from day to day ranging from cold and wet to little warm with the odd sunny day. Summer lasts from June to August; autumns are mild with increasing dazzling. Early autumn are normally settled periods with mild temperatures and few sunny days which makes it feel pleasant. While winters are cool and overcast, January normally range around 5.0 °C (41.0 °F), with lows at times which falls below freezing. When it rains in Glasgow it is mostly joined by wind. The Gulf Stream currents flow up the Clyde estuary from the Atlantic warming the area, with a prevailing south-westerly wind, creating a very stable climate, fairly humid throughout the year. 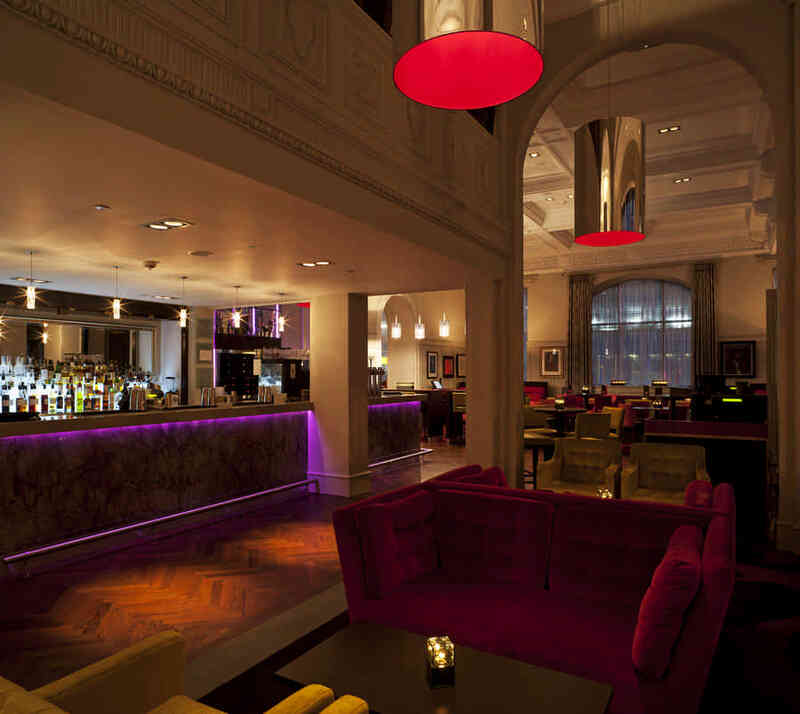 Key Theme Hotels in the city include the BALTIC Ice Bar, Blythswood Square, Grand Central Hotel and Hotel Indigo Glasgow. The BALTIC Ice Bar: It is Sub Zero in here! You chill and get chilled, served with great range of drinks and cocktails all in a glass made entirely of ice! 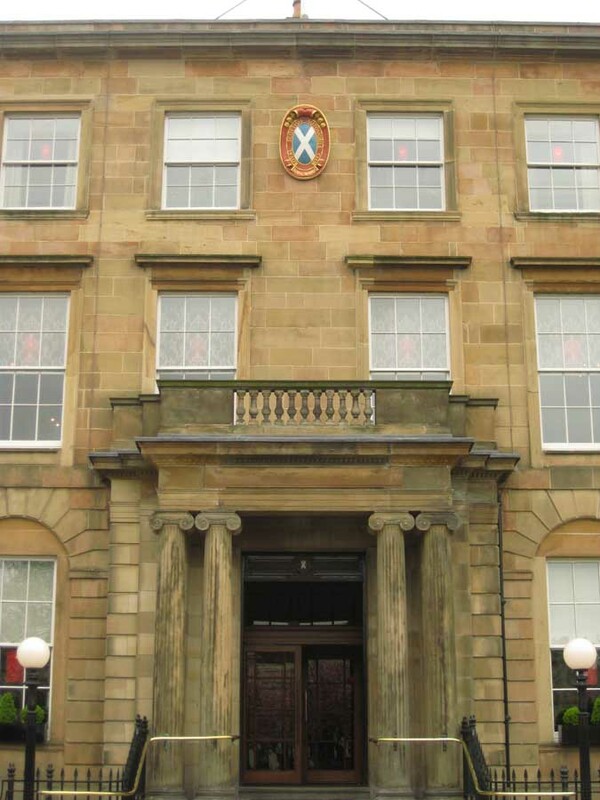 Blythswood Square: Is a 5 star hotel in Glasgow in the green space at the centre of the city of Glasgow dated from 1823 which was previously the home of the Royal Scottish Automobile Club. Relax yourself with the exclusive treatment at its award-winning spa. The Grand Central Hotel is a much-loved and award-winning city icon. 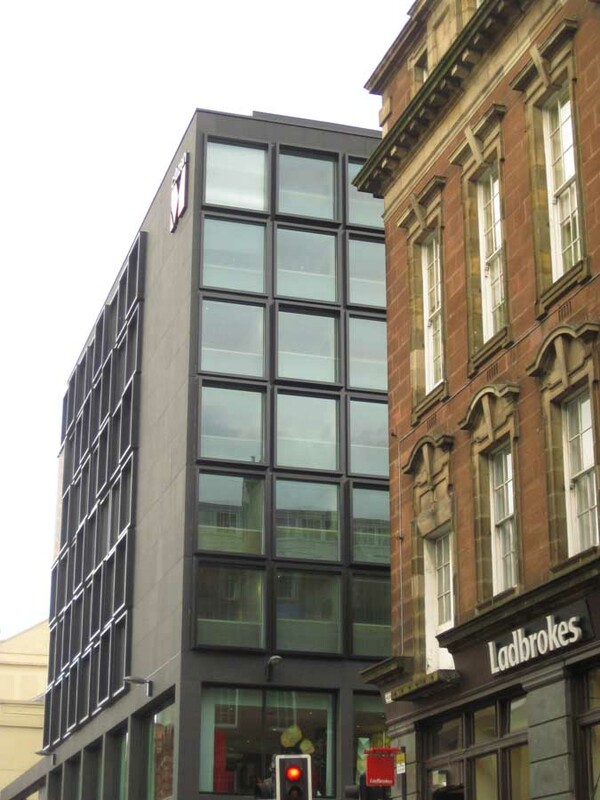 This imposing landmark adjacent to Glasgow Central Station sits at the hub of the Style Mile. 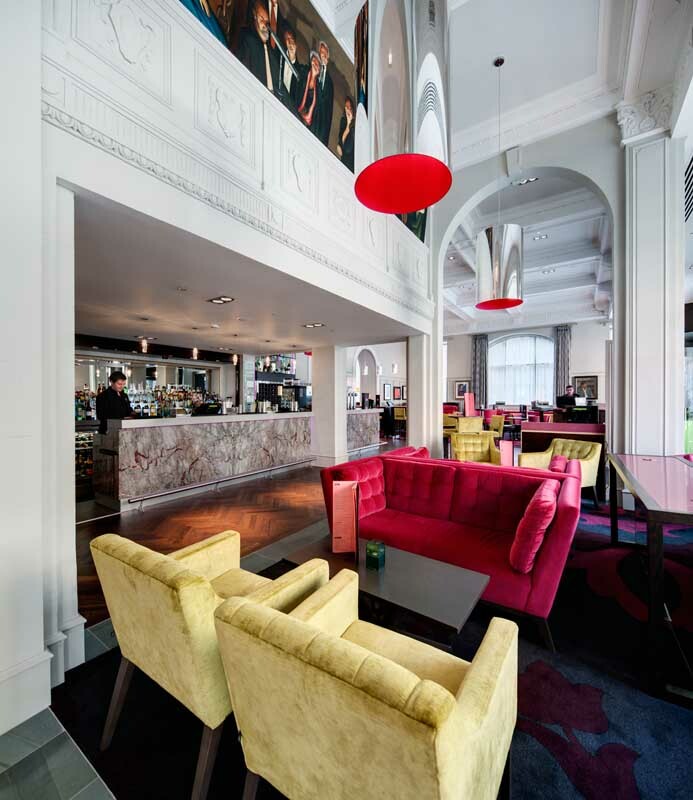 Hotel Indigo Glasgow is a unique boutique hotel that offers luxurious comfort with a bubbly vibrant atmosphere. 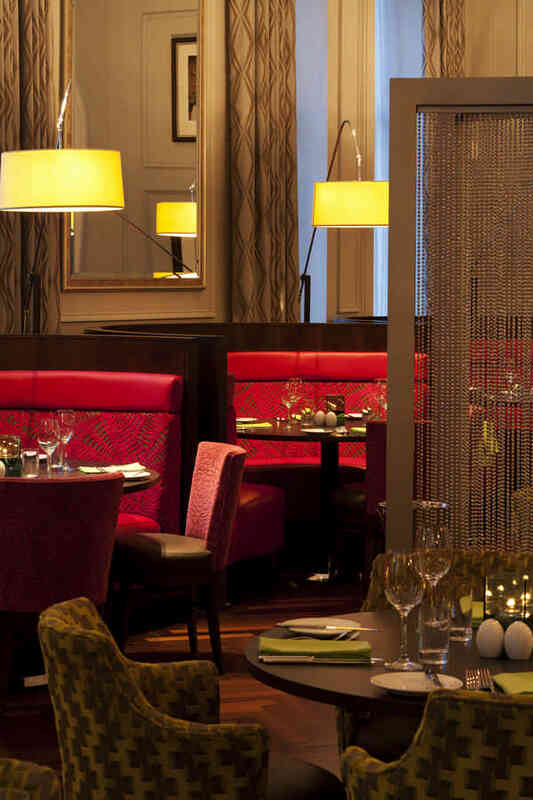 The Marco Pierre White Steakhouse Bar and Grill is a luxurious dining venue. 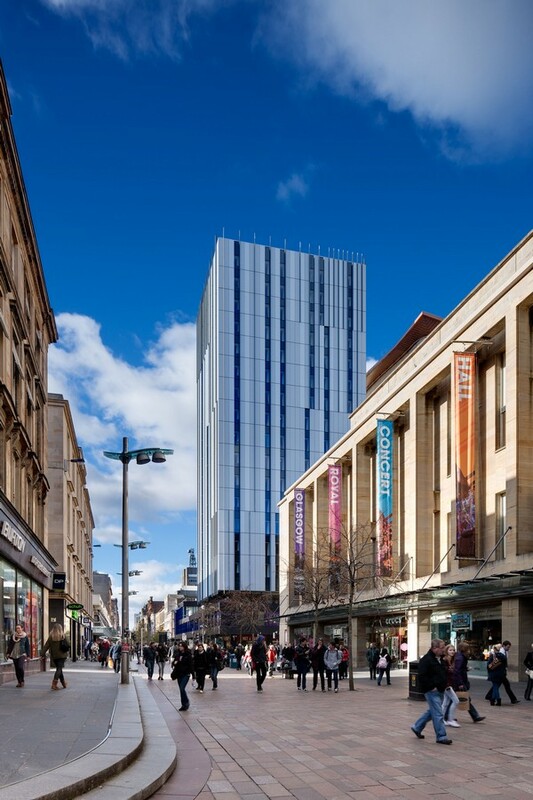 Glasgow is a paradise for shopaholic’s as it is having over 1,500 shops to choose from. 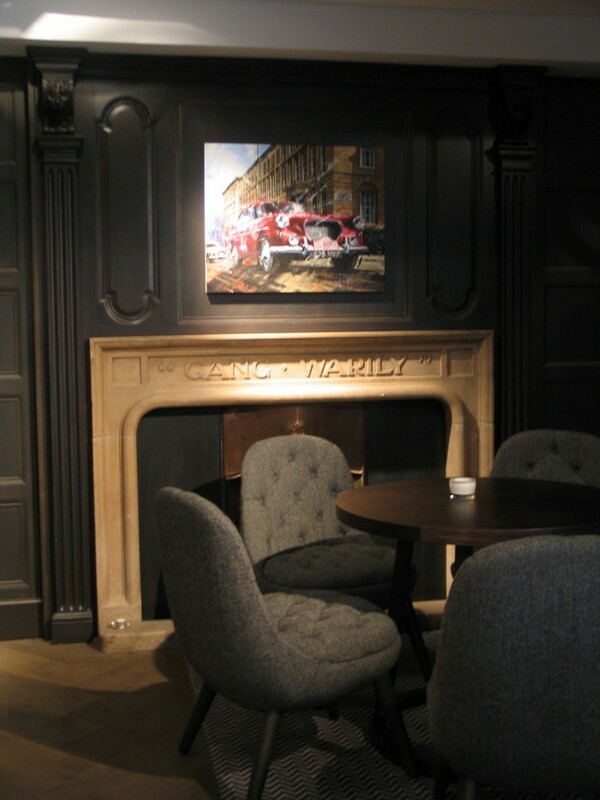 It is consistently voted as one of the top place to shop in UK. If you are interested in cars, boats and trains, a visit to The Riverside Museum of Transport, designed by famous architect Zaha Hadid, is well worth it. Glasgow makes for a great place to visit for your next break. So plan your next trip with your loved ones that fits your budget, do browse Booking.com to find amazing discounts.